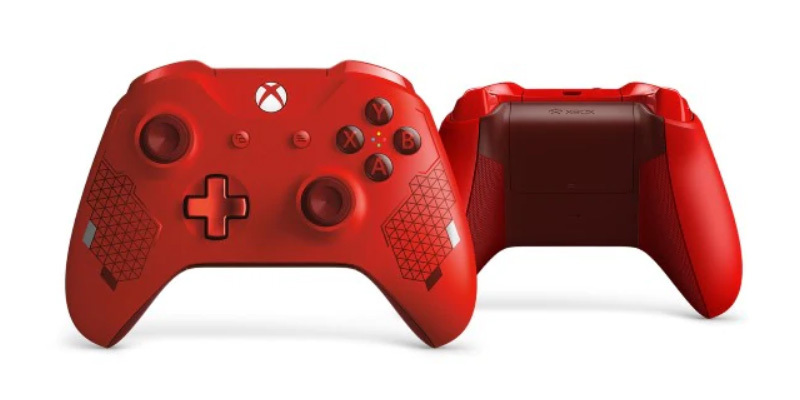 Microsoft released Xbox Wireless Controller – Sport Red Special Edition for $69.99. It is up for pre-order and it is officially releasing on March 5, 2019. The controller features a vibrant red design with a metallic accent. One thing that makes the controller look a lot more different compared to its predecessors is its Rubberized Diamond Grip. Custom button mapping, 3.5 headphone jack, and Bluetooth are general features that the controller carries. Microsoft touted the controller by its unique design that makes it look a lot different. The specialized red look is all set to give players a new feel while gaming. Textured Grips on the side, responsive thumbs stick and enhanced D-pad is the additional unique features players will see for the first time. This clearly indicates the controller is not having the upgraded design, but it also features improved hardware. Labeled as Sport Red Special Edition, the final release will be next month, users can click the link below to pre-order the device.